SANTA ANA, Calif., July 2, 2014 /PRNewswire/ — Today’s homebuyers are hungry for information — and they expect to get that information with a few quick taps on their smartphones, tablets or laptops. In fact, according to a recent study by the National Association of REALTORS® and Google, the Internet is one of the primary sources for real estate information for 90 percent of homebuyers. In addition, the study found that nearly one-fifth of real estate related searches were conducted on a mobile device (smartphone or tablet). 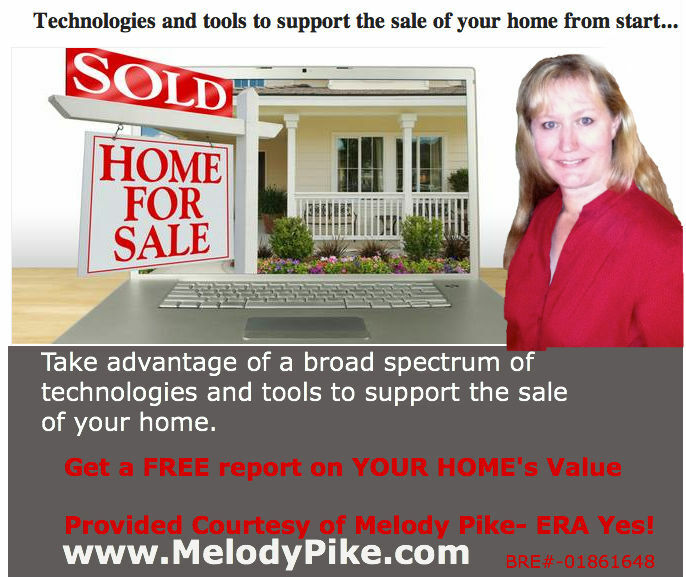 If you would like a technology savvy realtor give me a call (626) 869-7464 or email above. I would enjoy helping you sell your home/properties or help you find a realtor if your property is outside southern California. ‹ Video: Do I really need a real estate agent to sell my house?